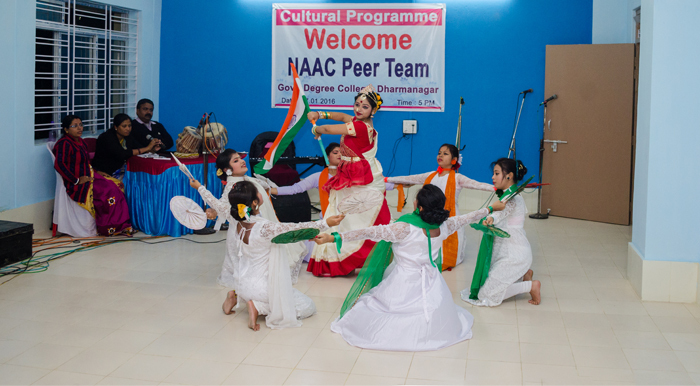 Cultural activities of the college begin from fresher’s welcome programme every year and continue throughout the year by organizing and participating in various cultural programmes. 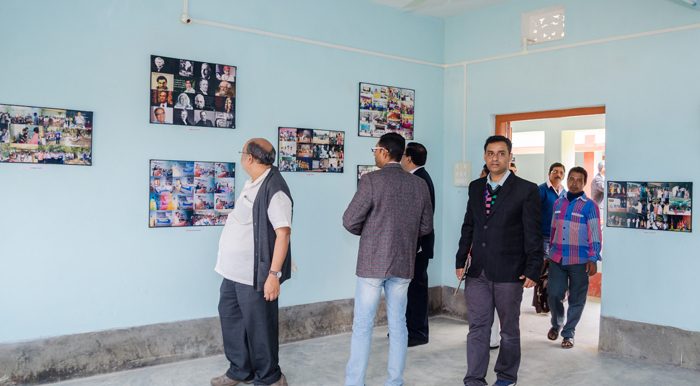 Students of the college participated in state level drama competition organized by Tripura State Council for Science & Technology for the year 2012, 2013, 2014 and 2015. 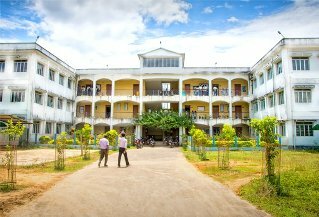 College organized a competition on Rabindra, Nazarul, Sukanta on 2012, 2013, 2014 and 2015 and students actively participated on the eve. Convenor : Sri. Bibhash Deb, PGT.